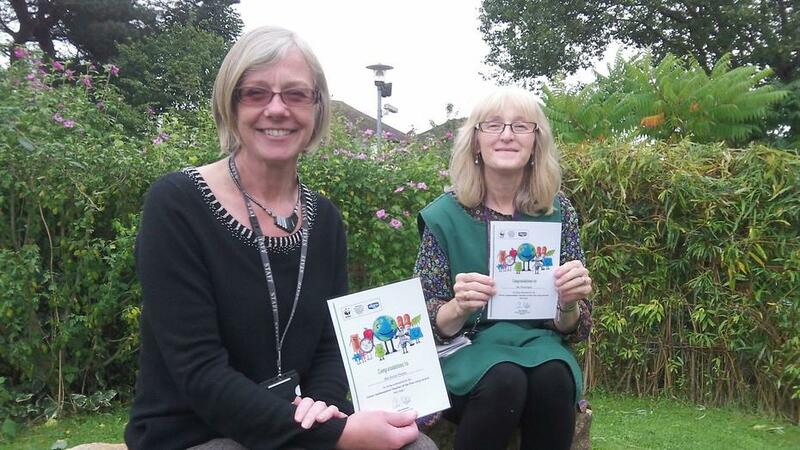 Well done to Mrs Tinson and Mrs Regan for their recent Green Ambassador awards. These awards are used to shine a light on the very best examples of where staff are putting environmental issues at the heart of their school. They also highlight the unsung heroes within every green team who are passionate and enthusiastic about their school grounds.